Waterdrop notch smartphones are all the rage right now, and the Honor Play 8A latches on to that trend. 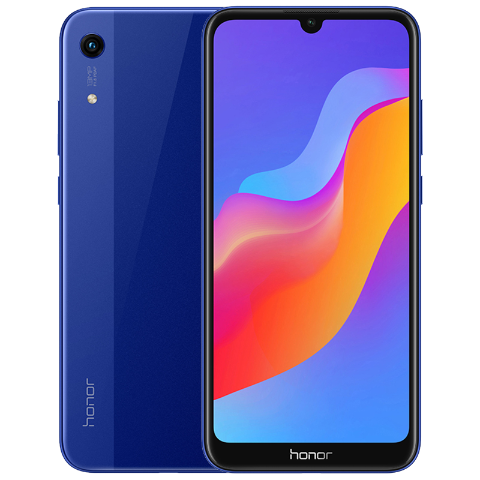 Originally meant to be launched on January 8th, it would appear that Honor has fast-tracked its launch a little bit in order to avoid being buried by all of the CES 2019 news. The company still intends to ship orders made on January 8th, but it has already been revealed in China. The Honor Play 8A features a MediaTek Helio P35, a 6.09-inch IPS LCD 720p display, and 3GB of RAM. The Honor Play 8A is very much a budget smartphone. It costs CNY799 for the 32GB storage variant and CNY999 for the 64GB storage variant. That puts the price range roughly in between $120 and $130, an acceptable price for such a device. The Honor Play 8A has all of the usual features you’ve come to expect from a low-end smartphone, but it does lack a fingerprint sensor. Instead, you can use a pin, pattern, password, or face unlock. Both the front and back cameras are your average shooters, with the back camera being a 13MP f/1.8 sensor and the front being an 8MP f/2.0 sensor. It’ll do the job, but that’s about it. This is certainly not a powerhouse device, but it should serve well as a basic smartphone. You won’t be gaming or doing heavy processing on it, but anybody buying one will likely know that anyway. It is unknown whether the Honor Play 8A will see an international release as there has been no word on that yet. Note: Huawei has stopped providing official bootloader unlock codes for its devices. 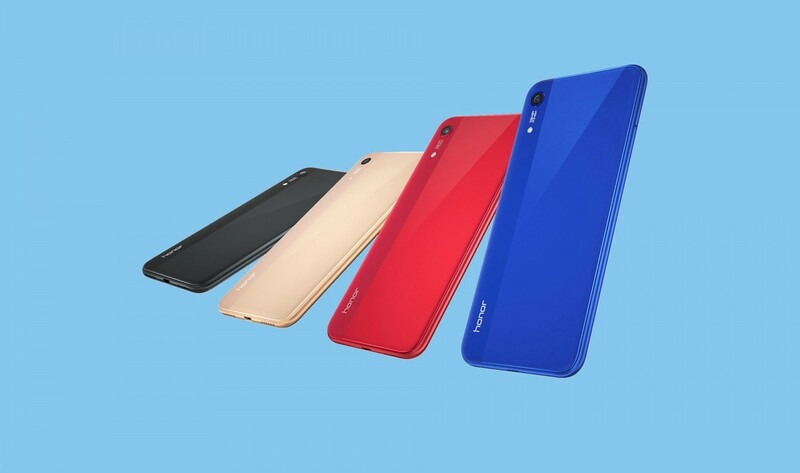 Therefore, the bootloader of the Honor View 20 cannot be unlocked, which means that users cannot root or install custom ROMs.